Tired of having your home invaded by insects? We’re ready to help you with our Perimeter Bug Control that allows you to not worry about coming accross any unwanted guests in your home. We’ll secure that perimeter so you can enjoy your home. You may consider trying the DIY Perimeter Bug Control method, but there are quite a bit of variables when it comes to the options for insecticides and the different approaches for securing your perimeter. Ranger Lawn Care Fertilizer Services are not hap-hazard. We believe in critical, precision treatments to optimize protection of your home or business. We deeply understand the bug control service and best of all, since perimeter treatments take place outside, we can accomplish a perimeter treatment on your home or business even if you’re not there! You can trust us to treat your home like it is our own. We take our work very seriously, and look forward to the chance to earn your trust! The timing for your perimeter bug control services is just as important as the application step of this process. Timing is critical to get your home treated before an infestation occurs. 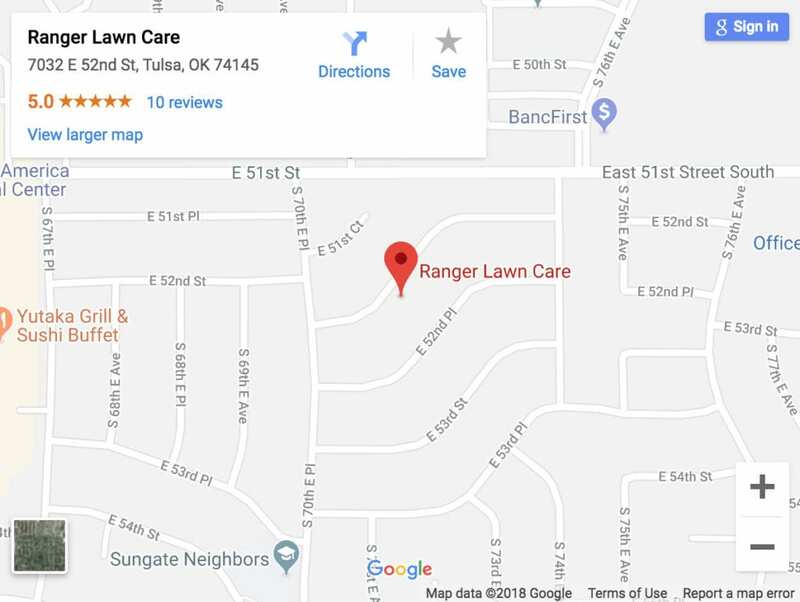 At Ranger Lawn Care, we carefully investigate to make sure that we do the right treatment for your structure at the right time. If you have any questions, please feel free to contact us by clicking the free estimate button above. Our staff will be happy to talk to you!